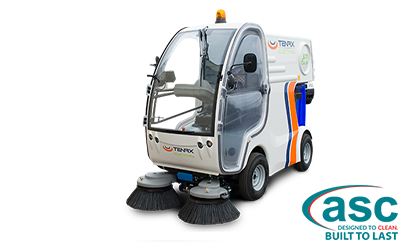 The ASC Electra is an environmental solution to the worldwide problem of dirty emissions emitted by diesel street sweepers. 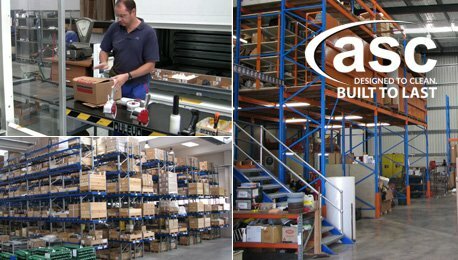 The ASC Electra range is both clean and easy to use. They run the latest drive systems that include brushless motors and efficient transfer of electric power form 4 different types of batteries. 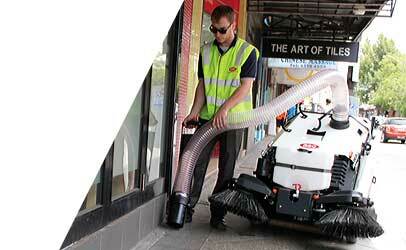 The Electra series of street sweepers is the only purpose built electric sweeper available on the world market. Currently sold in over 220 countries around the world they represent tomorrows cleaning today. 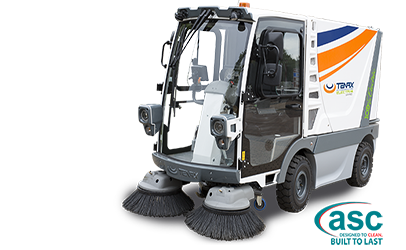 With diesel sweeper being gradually being phased out due to noise, maintenance & high fuel consumption, the ASC Electra series is the ideal solution if you want to make an environmental statement and save money today.